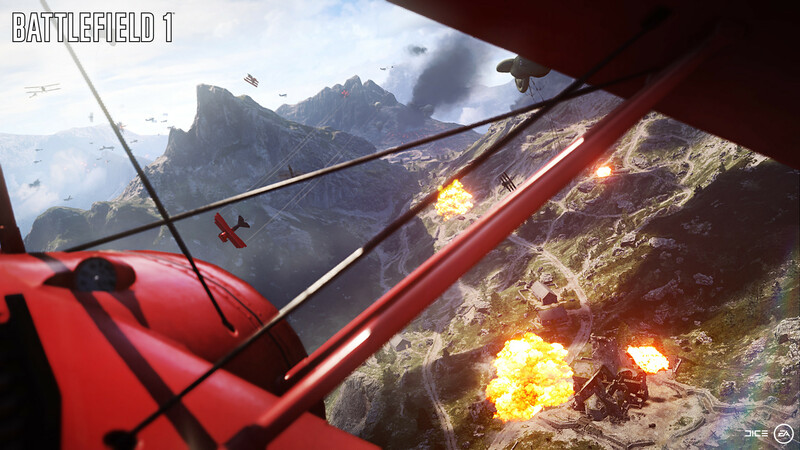 Battlefield 1’s beta grants you a lot of graphical settings to toy with. PC fans of EA DICE’s Battlefield franchise must be sitting on the edge of their seats right now, with the game’s beta set to launch tomorrow. Overclock3D got access early, and they were generous enough to share the beta’s graphical options, and the studio is apparently giving players a lot of settings to toy with. Most importantly is the fact it supports DirectX 12, with a toggle to choose either to switch it on or off. This is not brand new, since Battlefield 1’s earlier closed-alpha players reported the presence of DirectX 12 support in the game. The graphics options enable you to change the quality of almost everything you see such as the texture, terrain, lighting, mesh and more. 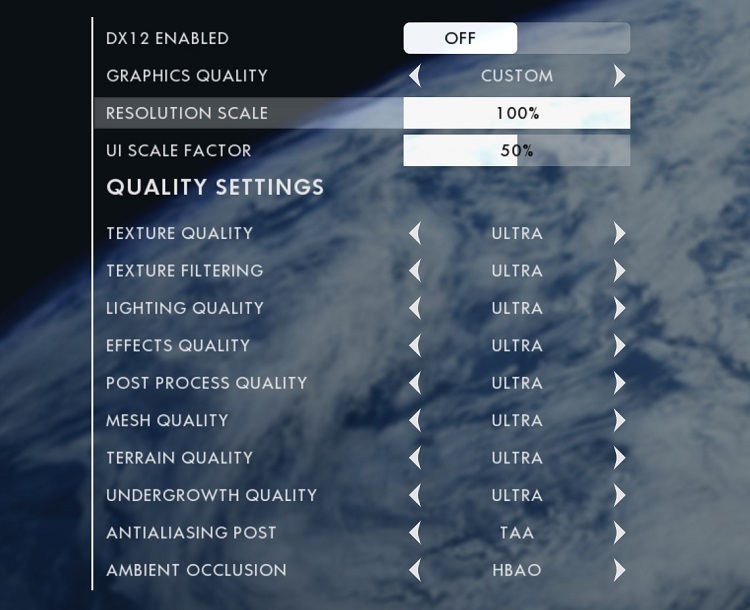 You will also be able to choose between low, medium, high, and for those who have the capability, ultra settings. Battlefield 1 releases on PS4, PC, and Xbox One on October 21st.